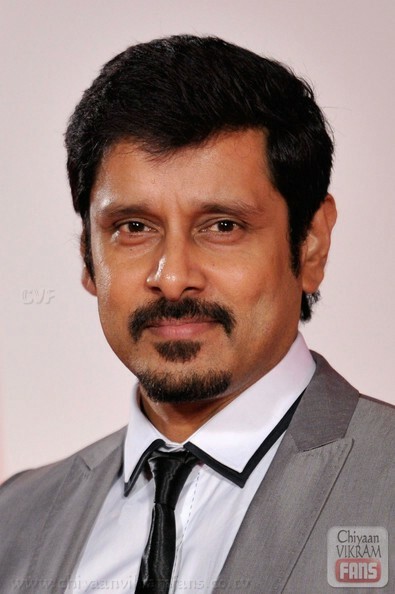 Chiyaan Vikram is sill basking in the glory of ‘Raavanan’. 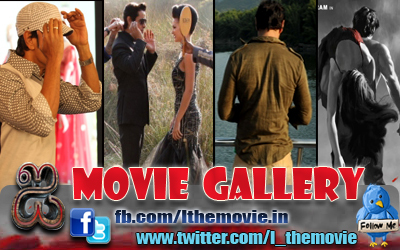 The Mani Ratnam directed film has taken Vikram to frontiers beyond Bollywood, Kollywood and all other Indian woods. Presently Vikram is in Venice with Mani Ratnam and Suhasini for the screening of ‘Raavan’ in the out-of-competition category at the 67th Venice Film Festival happening from September 1-11. At the festival Mani Ratnam was honoured with ‘Jaeger-Le Coultre Glory to the Filmmaker Award’. After the award ceremony, the festival premiere of ‘Raavanan’ was screened the Sala Grande Palazzo Del Cinema on Monday. Vikram, Mani Ratnam and Suhasini Mani Ratnam walked the red carpet to attend the premiere. The premiere was to be attended by all the main cast of ‘Raavanan’. But Aishwarya Rai and Abhishek Bachchan could not attend for personal reasons. The reason said is that the film festival is sponsored by an international watch brand that is a competitor to another watch brand Abi and Ash jointly promotes. So they heeded a request by their brand bosses and stayed back. Valid.